Where to Post Danger Signs? 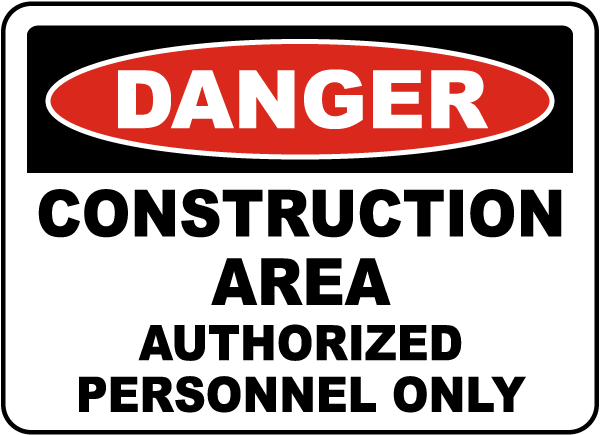 Danger signs need to be able to be read clearly by those in the area of potential hazard. Rules for traffic signs are the same, where the text size will increase as the driver’s speed increases, so that the sign is seen from further away. 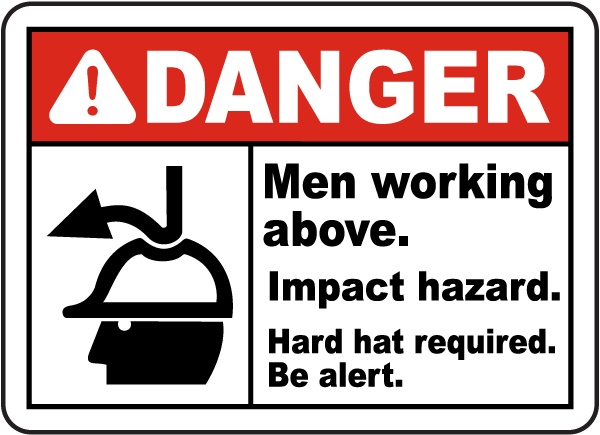 Thankfully factory workers are not traveling at high speeds, so recommended viewing distances for danger signs easier to figure out. According to the ANSI Z535-2007 standard for favorable reading conditions, a ratio of 25 feet of viewing distance per inch of text is needed. 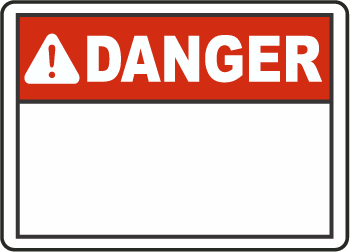 In what are unfavorable reading conditions, the text on danger signs must be larger; that ratio of text size to viewing distance is 12 feet per inch of text. Other factors are more complex, like what a necessary reaction time would be in the area or if posting multiple, smaller danger signs instead of one large one would better convey the message. 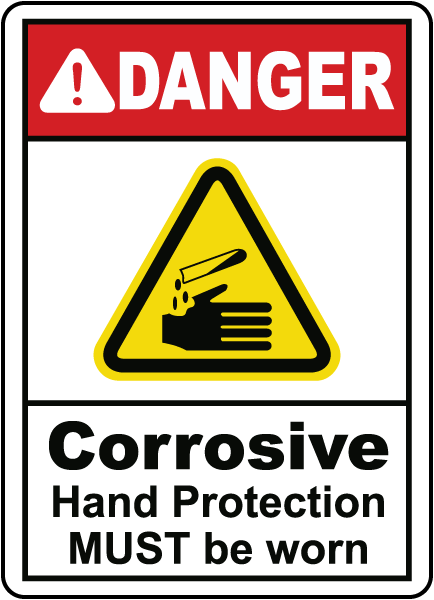 Danger signs also have larger text sizes for parts of the text that convey special importance, such as in an action statement or hazard description. Danger signs need to alert people of danger right away, but if they need to be aware of danger before the amount of feet described by the ratio, the text must then be increased. 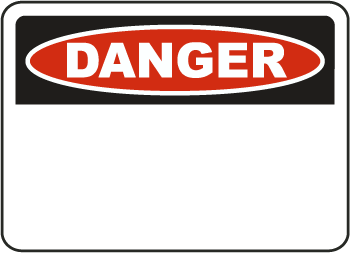 For more information about the size of the text on a danger sign, view this Sign Viewing Distances Chart from SafetySign.com. This chart displays text and sign size recommendations with sign positioning for favorable reading conditions in an ease to understand presentation.